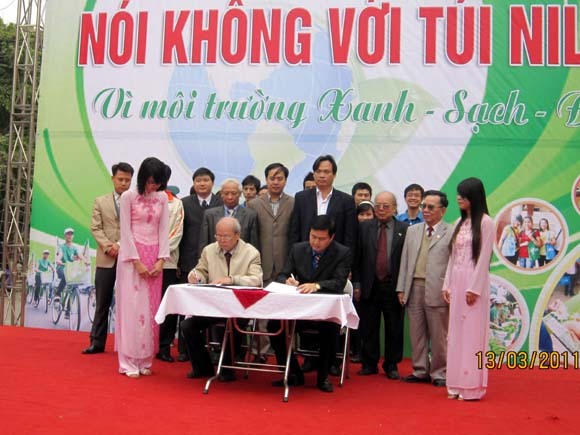 Vietnam Association for Conservation of Nature and Environment (VACNE) was established under the Decision No. 299/CT dated November 23, 1988 of the President of the Council of Ministers (Prime Minister now). 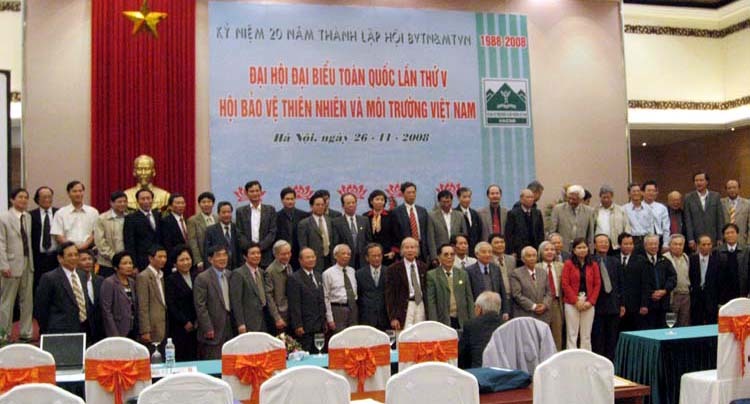 Since then, VACNE has experienced 5 sessions in 1988, 1993, 1998, 2003 and 2008. To encourage people to comply with the law, actively contribute their efforts in and build mass movements for the conservation of nature and environment, as well as struggling against any actions violating laws and regulations on nature conservation and environmental protection. 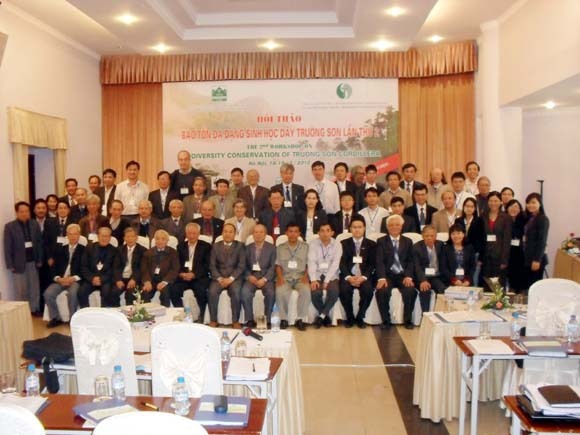 To launch initiatives to raise its members’ awareness, improve knowledge and capacity in nature conservation and environmental protection, and to involve them in scientific research and technology innovation in the fields of nature conservation and environmental protection. To protect the rights and legitimate interests of VACNE and its members. 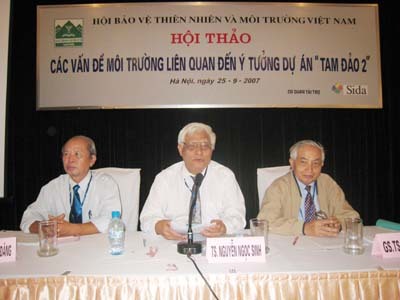 Conduct a successful debate on some typical projects such as: Tam Dao 2, Central Highlands Bauxite, etc. 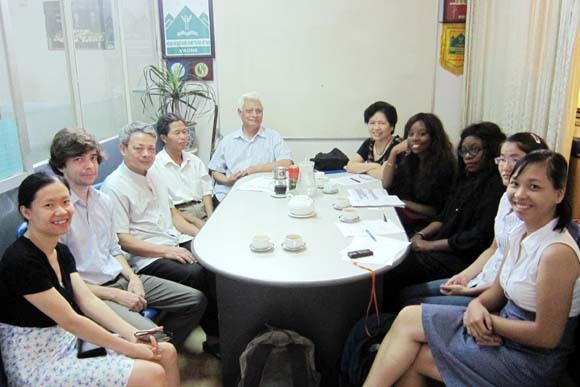 Publish some magazines like Green Vietnam, Green Road, Environment and Health, Environmental Economics, Environmental News, Journalists with Environment, etc. 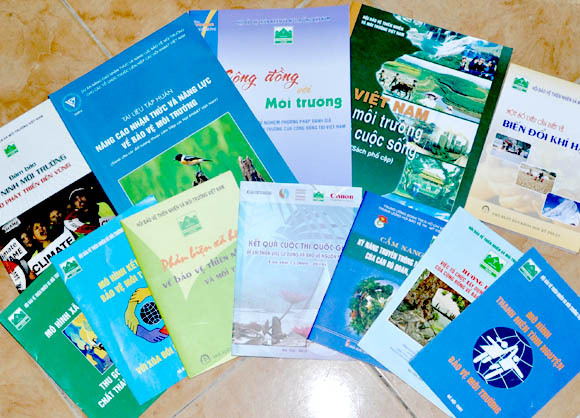 Publish “Environment– Research Works” (8 episodes); Environmental protection and sustainable development – a collection of researches to celebrate the 20th founding anniversary of VACNE; Summary on sustainable development models in Vietnam; Summary on environmental protection models in Vietnam; some necessary information on climate change; social debate in the field of environmental protection, environmental security in the context of sustainable development, etc. 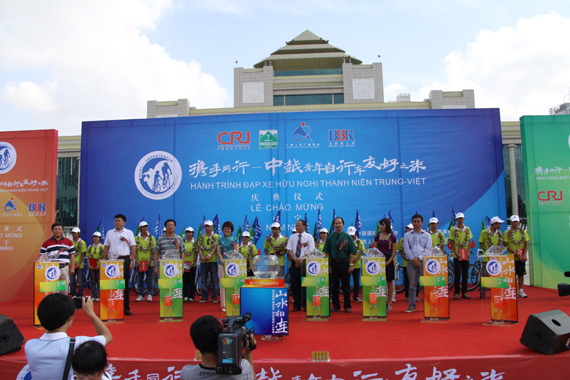 Produce many films about environment, including: worries about waste, the community’s efforts in environmental protection, VACNE- 20 years of foundation and development, etc. 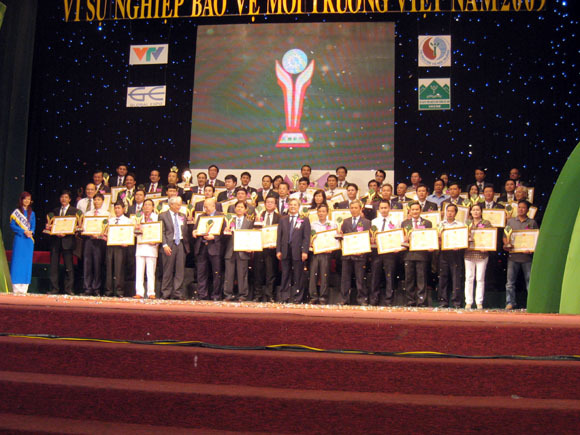 Besides, many films won Environmental Film Award. 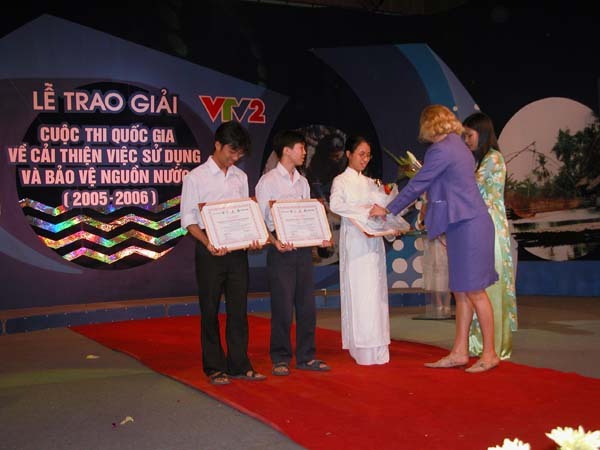 For example, “Vietnam environment at the beginning of the 21st century” won the second prize in the 3rd national film festivals on environment. 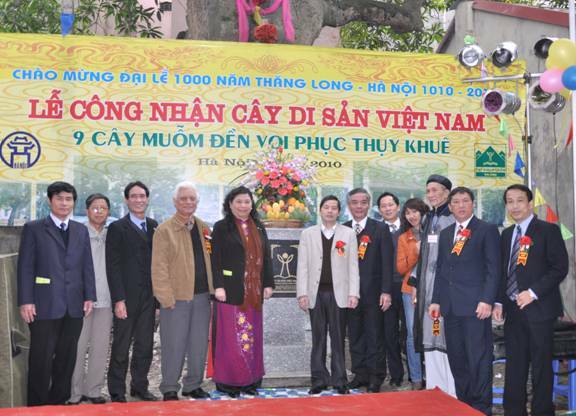 Organize photo contests on environment in Tay Bac, Dong Bac, Quang Ninh, Ninh Binh, etc. Hold regular training for staff at all levels and communities on environment and sustainable development.